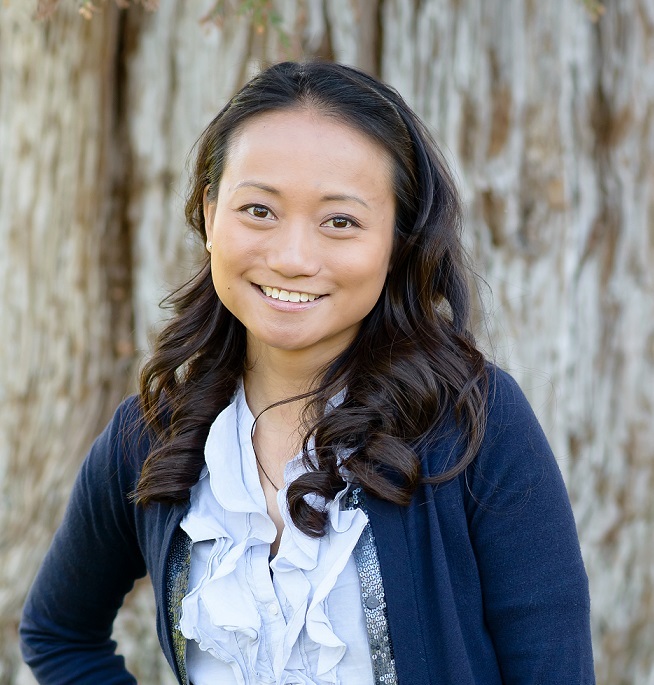 Dr. Kayee Siu has been serving the South Sacramento area for over 6 years. She works hard to provide the best treatment and preventative care possible, as well as thriving for excellence patient experience. Dr. Siu is a graduate of Tufts University in Boston, where she graduated near the top of her class. She is a current member of the American Dental Association, California Dental Association, Academy of General Dentistry and the Sacramento District Dental Society. Dr. Siu has continued with her education and her passion for dentistry. She studies orthodontics (braces) in San Francisco and also is certified to provide "anxiety free" conscious sedation dentistry. She enjoys serving her community at the annual RAM event at Cal Expo to help the people in needs. Her passion extends beyond dentistry. Her and her husband has a rescued bichon-poo, named Timmie. She enjoys training him and Timmie finds it rewarding as well. Dr. Siu prides herself on being a gentle and compassionate dentist who listens to her patients needs and aim to exceed their expectation on a daily basis. Patients who come to see Dr Siu truly appreciate the honest and open communication, as well as her genuine care for their dental health.